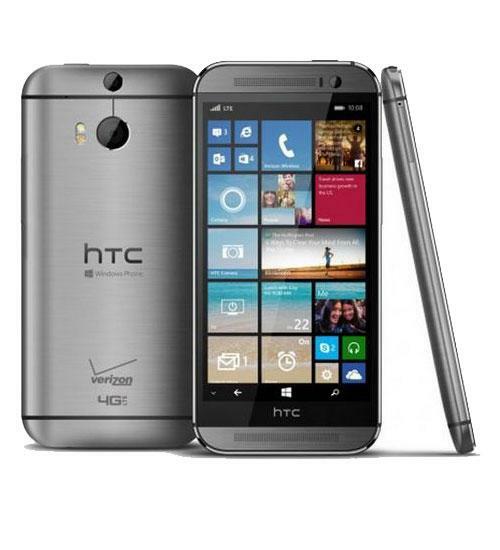 This One (M8) smartphone from HTC runs on the latest version of Windows Phone 8. The HTC One (M8) for Windows has a 5-inch 1080 x 1920 resolution LCD display and also boasts a 5-megapixel front camera. Other features include an UltraPixel 4-megapixel rear camera with secondary depth camera, 32 gigabytes of internal storage, a full-metal unibody, Bluetooth capability, and BoomSound stereo speakers. One day sale: Grip all in one tablet mount just $17,99!. One Day Only: Buy a Google Home Hub and Nest Thermostat 3rd Generation for $269.99. Must be purchased together. AT&T Internet $50/mo. for 12 mos + $50 in AT&T Visa Cards with online orders. DIRECTV + Internet. Better together. $75/mo for 12 mos + up to $250 in AT&T Visa cards with online orders.